Complying fully with all Health and Safety standards, our aim is to offer careful attention to detail and service to the very highest standards. This philosophy has earned us an outstanding reputation for quality and reliability of service. 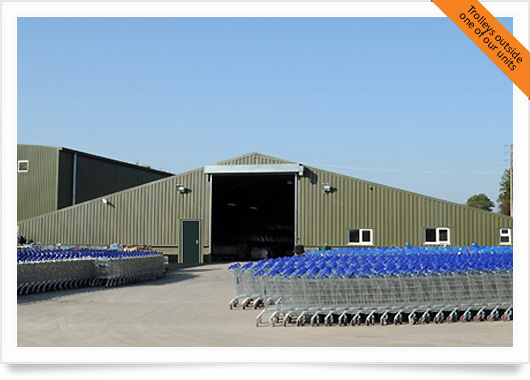 Total service package for all types of Customer, Specialist and DIY trolleys. 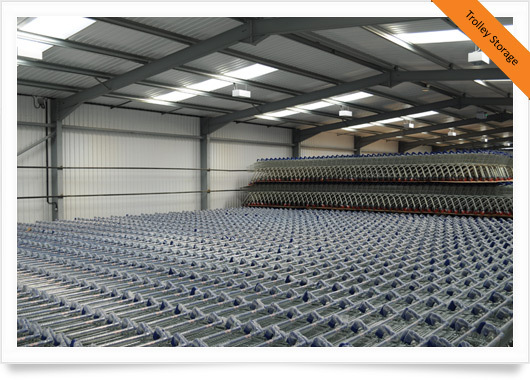 Our 4.5acre site is the largest in our industry, with over 75,000sq ft of on-site warehousing offering trolley storage for 130,000 units. 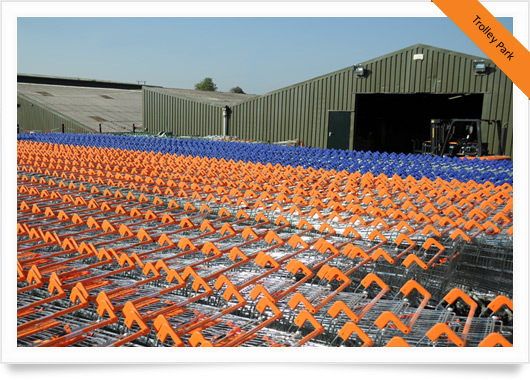 Our fleet of purpose built vehicles enable us to provide comprehensive on-site maintenance.